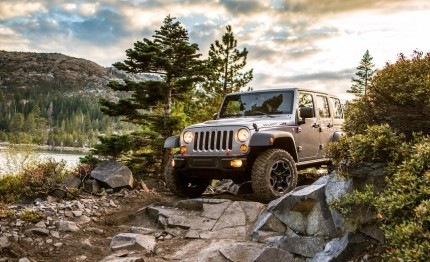 A year ago Jeep debuted the Dragon edition Jeep Wrangler JK, but we’ve recently found that this model is now in production and will be available in the US (it’s actually showing up at dealerships now). 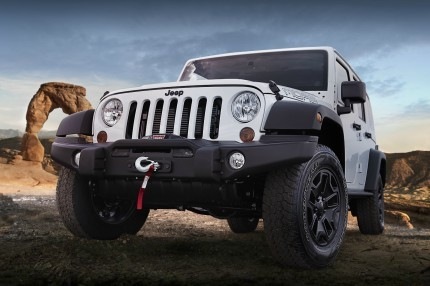 Jeep has unveiled yet another cold weather themed special edition Wrangler. 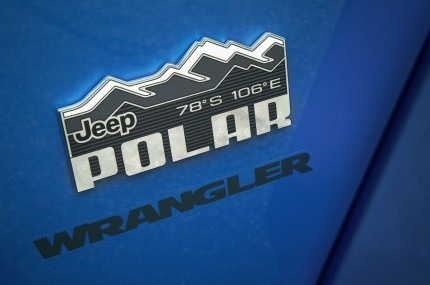 This time it’s the Wrangler Polar Edition. Based on the Sahara model, the “Polar” badge shows the 78° S and 106° E coordinates of Vostok, Antarctica, where the severest temperature in the world was recorded at -89.2° C (-128.56° F). 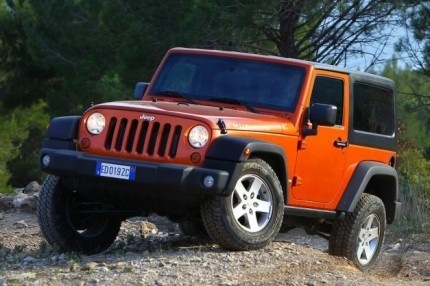 The Jeep Wrangler JK will be getting some small changes for the 2014 model year. There will be some new colors, tires, electronics as well as different option packs. 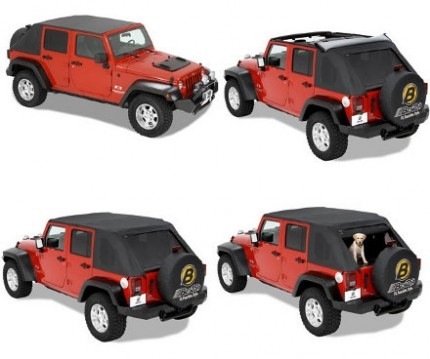 Jeep has just released the new Rubicon 10th Anniversary Edition Jeep Wrangler, and it’s got some pretty eye catching features. 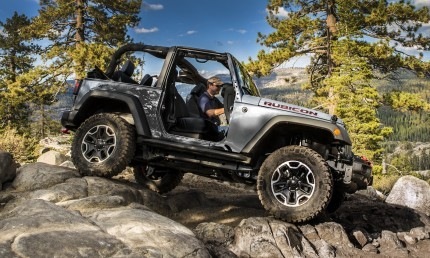 Including a half inch lift over the standard Rubicon model, front and rear steel offroad bumpers that are capable of mounting a winch, Mopar rock rails to protect the body, and a dual intake “Power Dome” hood that will aid in engine cooling. 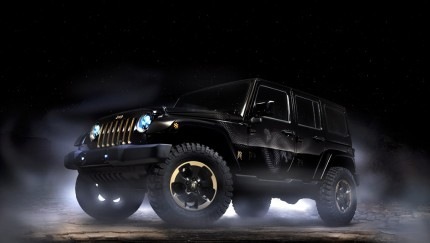 After testing at the Moab Easter Jeep Safari Jeep has introduced the Jeep Moab Edition. A vehicle as rugged and versatile as the rocky, red region itself. 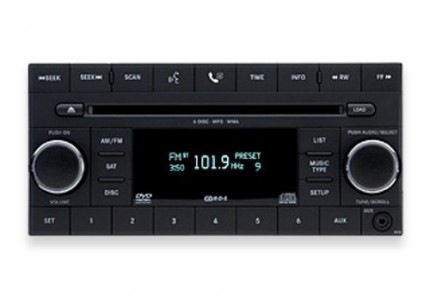 This Special Edition Wrangler isn’t just stickers and paint – it offers up lockers, rock rails, bumpers and more. 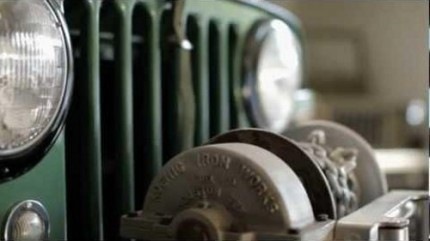 In the third installment of the Rubicon Trail series, Jeep® Jamboree icon Mark Smith shows off his collection of classic Jeep brand vehicles including some amazing Jeeps including an original Bantam prototype and a CJ2A firetruck.